DIY Craft, Candy Sticks, Ice Cream Sticks, BBQ, Corn Sticks, Hot Dog Etc. 1 . Our Natural Wood Sticks is made of the natural wood material by automatic machines, technologically advanced printing engraving. 2 . Our products are all disposed by high temperature, fumigation and sterilization. The shelf life is more than one year under the condition of normal temperature. 3 . Customized Hot-stamp Brand Logo. 4 . They are made from FSC certificate birch wood. Round Dowel Wooden Craft Sticks / Skewers Diameter 3.0mm , 4.0mm , 5.0mm , 6.0 mm , 6.5mm , 7.0 , 8.0 , 10.0 mm etc. 2 . Competitive price bases on quantity and famous in oversea service. Directly factory sell, professional manufacturing and exporting with 14 years experiences since 2003. 4 . Great after - sales service for your orders. 5 . Fast delivery ,and good quality control team to ensure timely delivery. 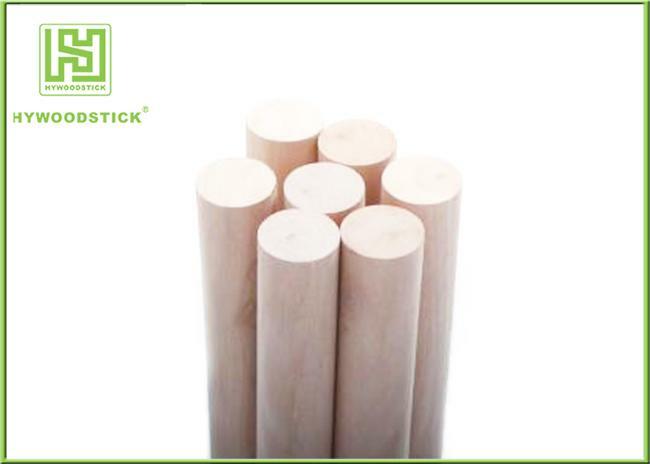 Natural Wood Sticks are cutted into the different shapes and sizes for different usage. You could use it for ice cream, frozen fruit, chocolate, hot dog, corn sticks, BBQ, food picks, drink stirrer, cake decoration pick, spatula, tongue depressor, beauty waxing, and even used for craft sticks for children to do creative intelligence developing art works.. 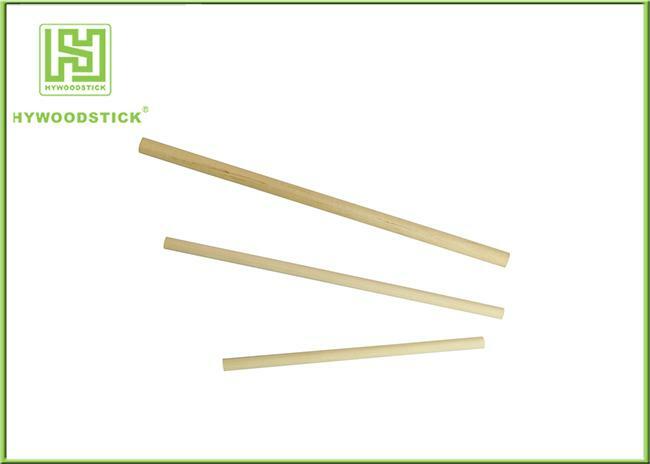 Enjoy the food or fun with our Eco-friendly ,Biodegradable Natural Wood Sticks!! Usage: DIY Craft, Corn Sticks, Hot Dog etc. 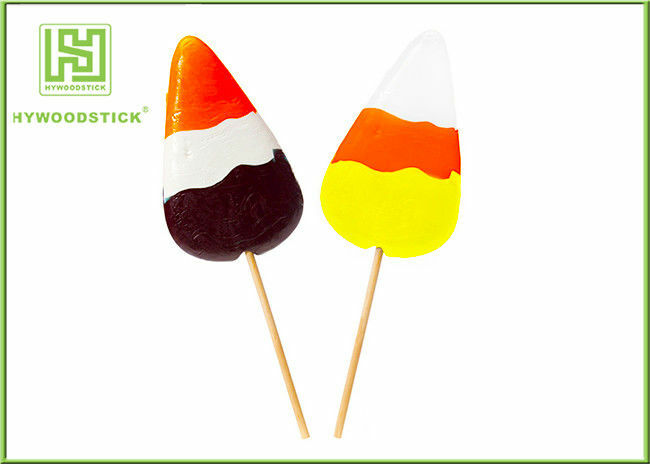 Usage: Candy Sticks, Corn Sticks, Hot Dog etc. Usage: BBQ, Corn Sticks, Hot Dog etc. Usage: DIY Craft, Candy Sticks, BBQ, Corn Sticks, Hot Dog etc.